From October 11th to the 14th, the Pavilhão Carlos Lopes hosts the 51st edition of ModaLisboa. This Thursday sees the beginning of a new era of ModaLisboa as Lisbon and Porto associations will partner for the first time. 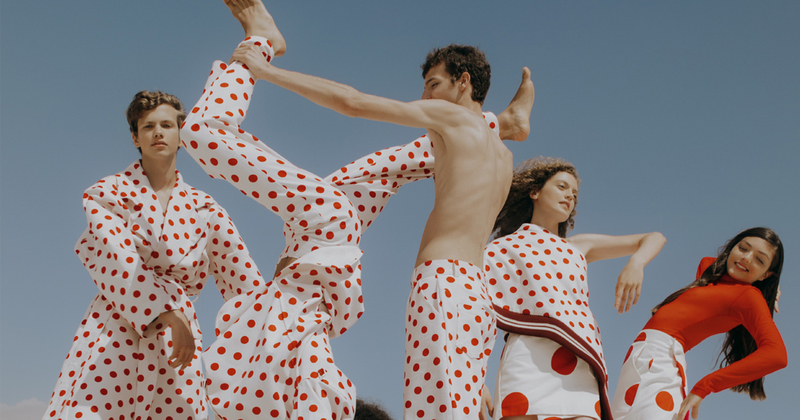 The 51st edition of ModaLisboa is once more divided between sites set in Parque Eduardo VII, with one exception: the Nuno Gama fashion show, on Saturday, will take place at the National Museum of Ancient Art.